The factory district of north Fort Smith and Midland Heights is rapidly assuming the atmosphere and the rush of a live factory town. Every morning and every evening … the Eleventh and Van Buren street cars are literally packed with workman … going to or from the factory. And the two largest factory buildings in the district are not yet in operation. For many past years glass manufacturing has been an important part of Fort Smith’s history. In 1917 the Tulsa Oklahoma Glass Company caught fire destroying the majority of the facility. The “Tulsa Glass Company” was renamed to “Radiant Glass Company” and was moved to Fort Smith. Radiant Glass Glass Company was Fort Smith’s first glass factory and manufactured lamp globes. In the 1950s Radiant was purchased by Thomas Industries and the plant was used to produce commercial lighting fixtures. Eventually this division of “Thomas Industries” was purchased by Southwestern Glass. 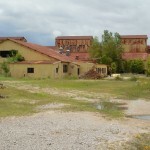 Presently the factory is no longer in use and is vacant. Other Glass companies in Fort Smith were/are Harding Glass, Witherspoon Glass, Willard Glass, Porter Glass, National Glass, Arkansas Glass, Mutual Glass, Model Window, Fourco Glass, Magnolia Glass, and Magnolia Window Glass. provide us with this info below. The reason for the credit: ……………………. ……….. I await for your swift response Asap.You are required to fill the above Form now and return so that we send to your the Loan terms and Conditions of our Services You must get the above information's filled otherwise your loan will not be processed You shall be treated with the best of our resources until you get this funds transferred into your account, and your quick and fast respond determines how fast you shall be receiving your loan Do get back to me soonest. What about Contractors Glass? My dad worked there for many years. I believe they closed down in either 1989 or the early 1990’s. They were a residential and commercial glass company like Arkansas Glass. Hi I know im not supposed to ask for locations BUT! could someone please give me the address for this? I am a vlogger and I have recently gotten into the abandoned places theme, and this is somewhere I would like to visit. We are all youtube vloggers and we all liked the idea of going and exploring a local abandoned place, here in fort smith! Wow, that needs some serious restoration. I am very happy to found this interesting and inspiration site, it is giving us good information basically for students. This ukbestessays really high quality writing and it is very helpful to all. I love your picture, how can you do that? thanks admin for sharing such a cool post !! 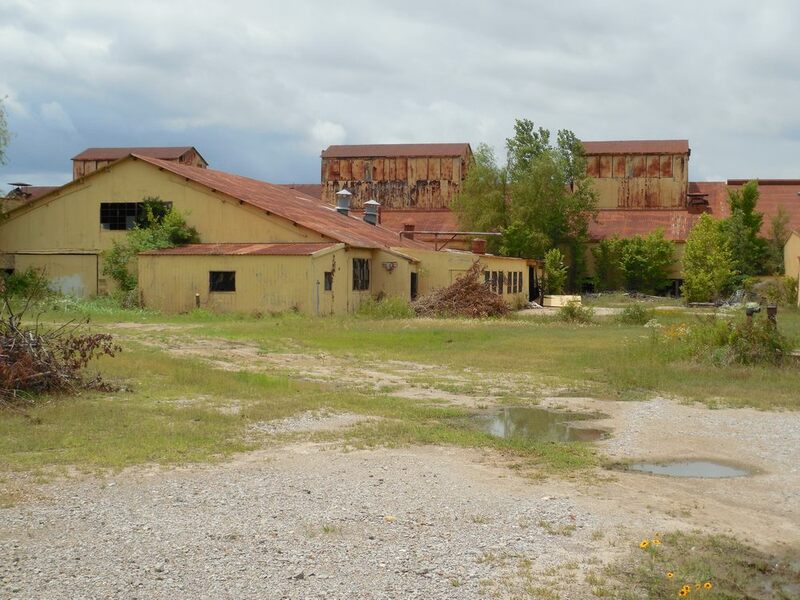 I'm trying to find places to go plat airsoft and I was wondering if places that just have the "abandoned" status can be turned into playing fields. Thankyou for any feedback. I teach at Trusty across the street and have wondered what the building used to be….thanks so much for the awesome pics! Love the history! Makes me feel connected instead of just a driver by!